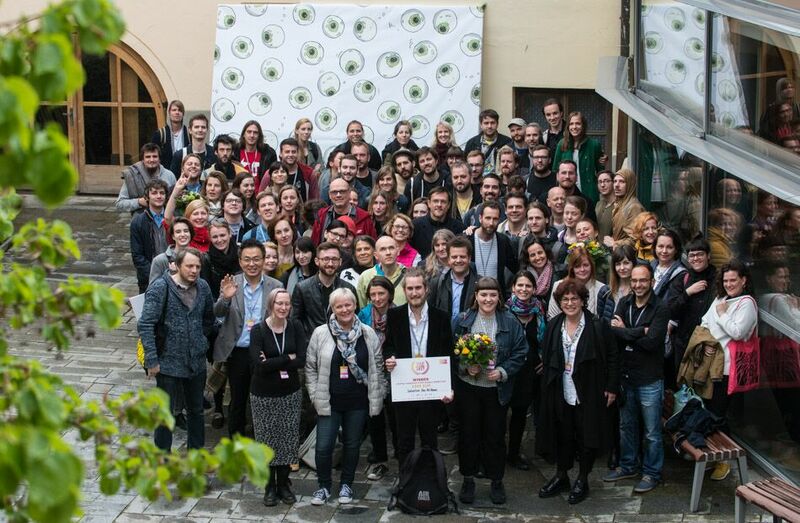 The fifth edition of the VAF Třeboň, a key industry meeting for animation professionals took place in Třeboň, Czech Republic, May 2-4, 2017. The MAIA Award went to Czech producer Kamila Dohnalová. Congratulations to all the winners and we thank all participants for making such a great 5th edition of VAF Třeboň.